GTA's success was always a certainty, right? Nope, it nearly didn't even happen. Though you might not be aware of the scale of it as you sit in your pants wondering what that smell is (and hoping it's not you,) video games are incredibly hard to make. Not only do they require a small army of tirelessly working keyboard-minions, but the adversity they face makes you wonder how their developers don't fling their hard drives out the window and go feral in the woods, away from the pressures of publishers, fan outrage and censors. Inevitably, all works of art have a backstory: you can't have something as complex as a film, album or video game without an interesting tale to go with it, even if all but the most extreme or disastrous are summarily ignored when it comes time to appreciating the product itself. 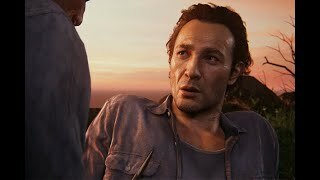 There's too much emotion and effort put in over a long period of time for something interesting not to happen, and it seems like something of a kick in the teeth to have all of that effort and drama to be boiled down in a few lines of a review: "This game was made by Ubisoft Montreal." The sad fact is that while magazines are littered with stories of rock stars coming up with even the most banal of lyrics while off their faces on something illegal and delicious, too little is ever mined from the rich landfill of gaming back stories. But that's down to human interest: there aren't many games made on drugs, mainly because it's hard to program when your fingers are conspiring against you. But there are untold stories worthy of being told and shared: where developers snatched victory from the face of over-whelming adversity and got games that very nearly didn't happen at all onto shelves, gaining the adulation of fans worldwide. These are stories about murder, communism, bankruptcy and lost friendships - and about people who refused to give in when it looked like it was game over. On February 27th 2004, 17 year old Warren Leblanc murdered 14 year old Stefan Pakeerah by stabbing him to death with a claw hammer: a method of execution similar to one performed in the original Manhunt game, which became the focus of a media frenzy surrounding the case. 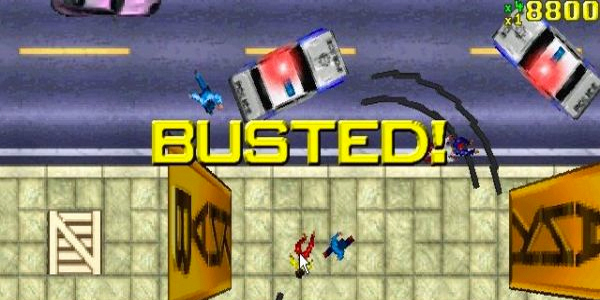 Despite the police denying any link between the murder and the game, this didn't stop professional moaner Jack Thompson from pointing the blame squarely at Rockstar. To give you an idea of what a stand up chap this guy is, he was disbarred as an attorney for for inappropriate conduct, including making false statements - similar to those that claimed that Manhunt was responsible for Leblanc's actions. Ignoring the actual reason for the crime (a drug-related robbery) he used this tragic event to satisfy his own prejudices. Unmoved by the controversy, Rockstar continued work on the sequel, surviving multiple lawsuits and a refusal from the BBFC to rate the game, releasing Manhunt 2 in 2007 to positive critic and player acclaim. Still, it stands as an underrated game, overshadowed by the controversy surrounding it. I've been writing since I was fourteen and thought it might get girls to like me. It didn't. I should have learned guitar instead.